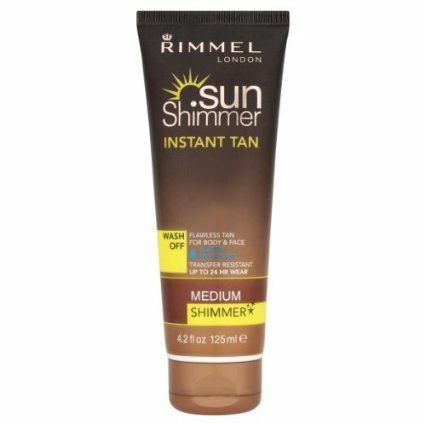 Rimmel Sun Shimmer, adds a subtle glow to the skin, while an even tan develops after just one hour. 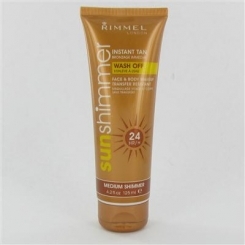 Streak-free formulation, wash off. 125ml.